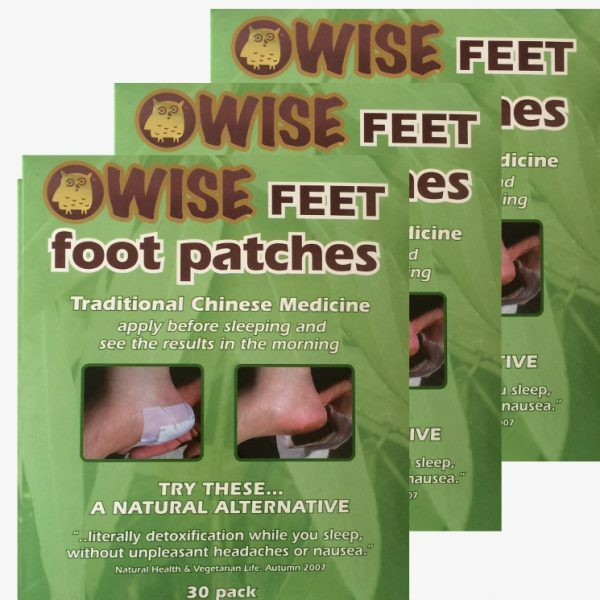 We’re sure you will be curious to know how the foot patches work! As you’ll know the skin absorbs – think about when you put cream or lotion on your hands. The skin is also used by our bodies to expel – for example, sweat and toxins. The foot patches enhance these processes. 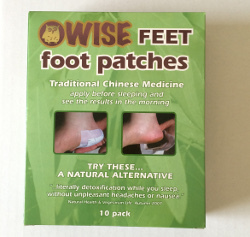 How long should I use foot patches for? Many companies will say to use on consecutive nights, until they come off white!! This is not correct and pretty much impossible!!! If the patches get moist, they are working and will go dark, as the ingredients in the patches are dark in colour, when they get wet they go dark. If when you take the patches off they are dry and still white, it means that you are dehydrated and need to drink more water. The best we can tell you is to pay attention to how you are feeling, are you managing your ailment better and when the answer is yes, simply stop and keep the remaining patches for when you feel. 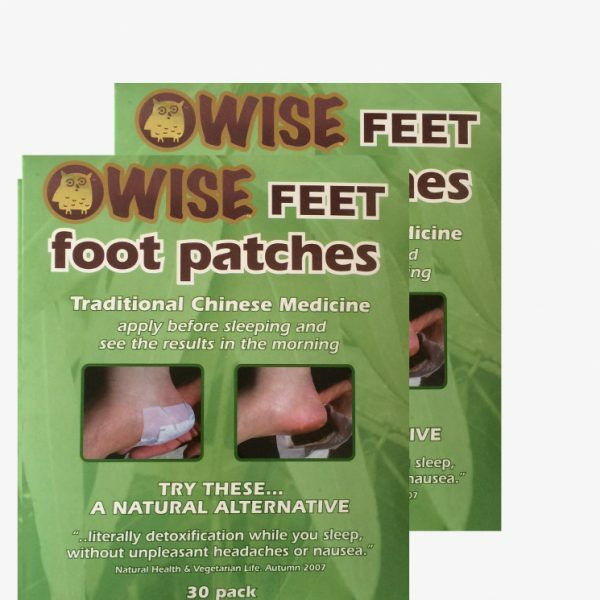 Rosamund Burton at mybodyandsoul.com.au wrote an interesting article on how she tried the foot patches for a couple of weeks and described the changes she felt. If you are unsure, then why not try our starter pack? Use our $5 voucher offer and you only pay $27 to try them out!